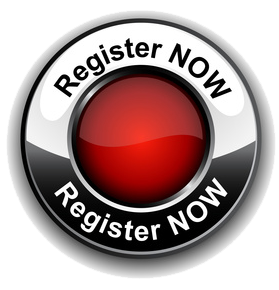 Please Sign In or Register before bidding. Shiping is available. We accept only PayPal or Cash at this time. 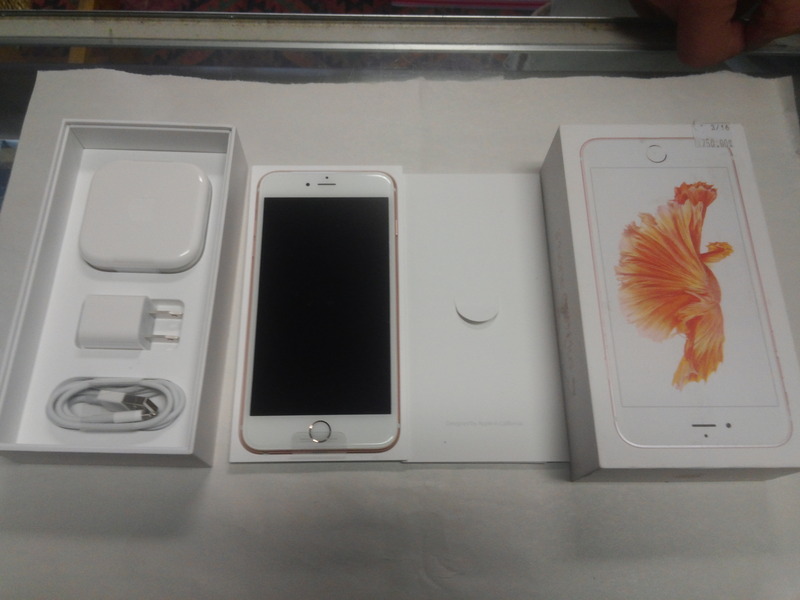 Brand New Rose Gold iPhone 6s Plus - 16GB - GSM unlocked - AT&T - Only at Trade Nation! This is an amazing opportunity for someone! Up for grabs is a Brand New Rose Gold iPhone 6s Plus with a 16GB internal memory and is factory GSM unlocked AT&T carrier smart phone. Only at Trade Nation! No reserve on this auction!!! The last bidder is the winning bidder!! (*Periodically refresh your page to see the latest bids.) And check out our other auctions for amazing item at amazing prices! Bidding starts @ $99 and goes in $10 increments. Winner must call 502-386-5127 within one hour of the auctions close, or the item will go to backup bidder. 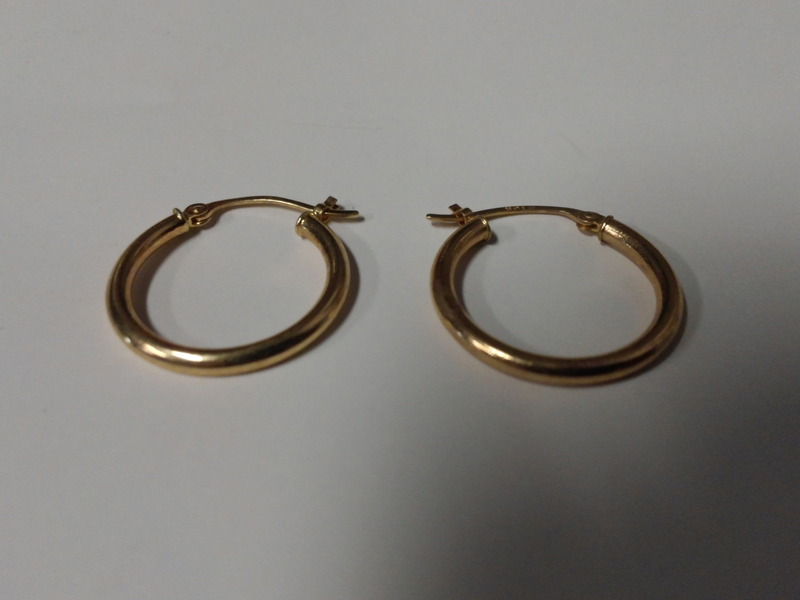 A set of Solid 10k Gold 3/4 inch Hoop Earrings Cleaned & Polished Disinfected Ready to be worn for the holidays! Only $9.99 starting bid on solid gold earrings! NO RESERVE! Highest bidder wins! Don't miss your opportunity to collect this amazing piece in the next 30 minutes only! *Be sure to monitor your email for outbid notifications or to refresh your page periodically to ensure you are still the highest bidder. Animated Musical Holiday Christmas Scene featuring Santa Claus and his pot-belly stove! Animated Musical Holiday Christmas featuring Santa Claus and his pot-belly stove! Realistic flame effect. Arm & head movement. 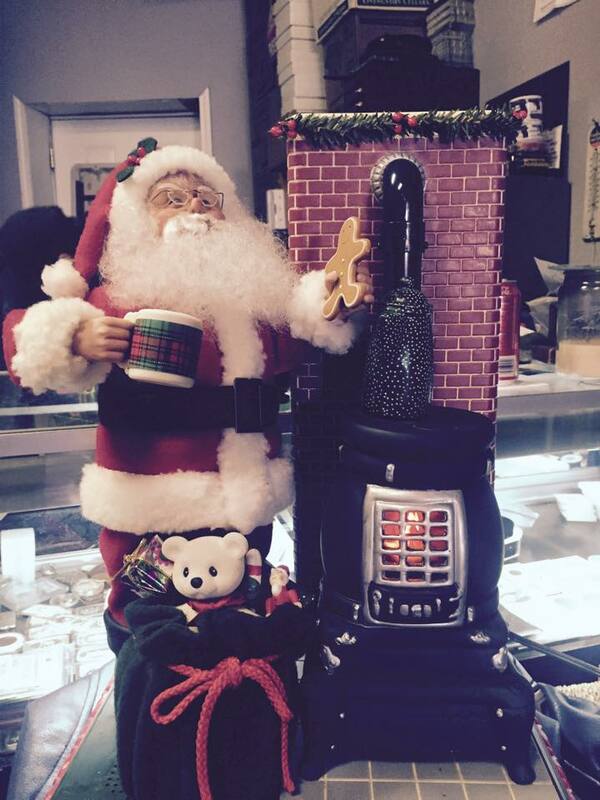 Posable Arms Plays your favorite Christmas Carols includes a 5-foot power cord (can also be battery operated) holds a coffee cup with movement action Santa Claus himself is 12 inches tall Check your email for outbid notices and periodically refresh your page to ensure you are the highest bidder! Thanks for looking!